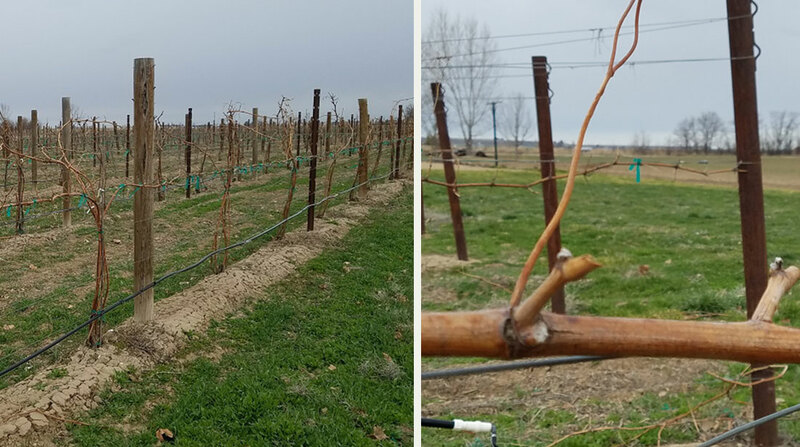 All signs are pointing to green cane, wooly buds and the promise of a vineyard crop as we enter Spring. As farmers we hold our breath in hopes that temperatures gradually rise and vines slowly awaken bringing forth a bountiful harvest in 2018. We welcome you to stop by and see what’s new at Huston Vineyards. Our tasting menu has changed and we are celebrating the beginning of Spring Friday, Saturday and Sunday, March 23-25. 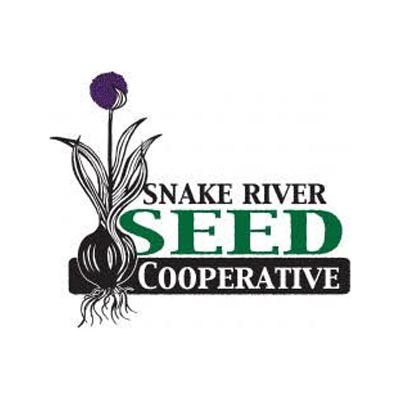 We’re excited to partner with a local seed producer, Snake River Seed Cooperative to offer local seed packets available with wine purchase. 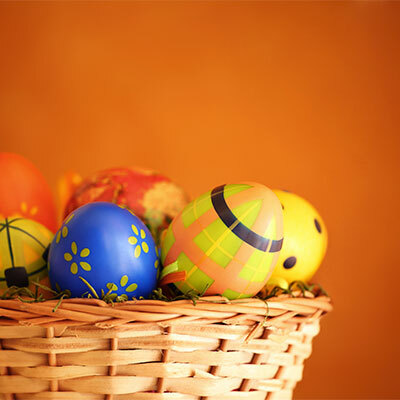 This is a great weekend to stop in and purchase your Easter holiday wine! Gregg & Mary recently returned from Argentina and can’t wait to share a little Argentine spirit, paired with our 2016 Huston Malbec. 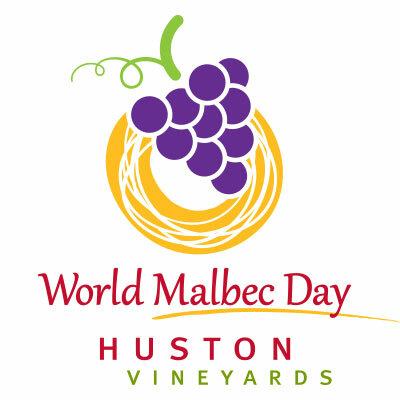 We have an extra special day planned, tasting the new vintage of Huston Malbec and sharing our learnings. World Malbec Day Dinner: We celebrate this incredible grape varietal with a traditional Argentine meal. Tickets are sold out! If you would like to be added to the cancellation list, please contact Katie. A new growler station is coming to Overland Road. 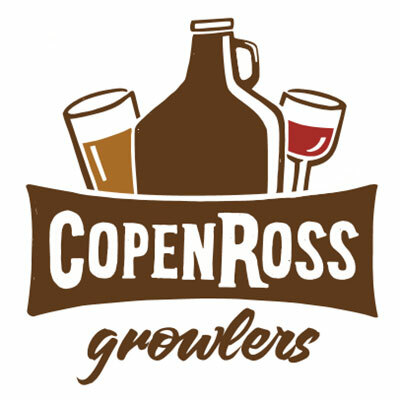 April 6th CopenRoss Growlers will open their doors and will fill our Chicken Dinner Growlers with Chicken Dinner Red and Chicken Dinner White.